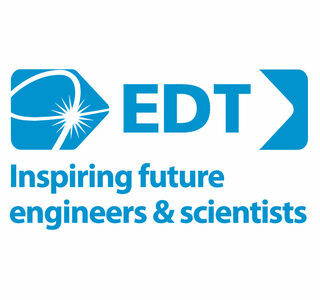 The EDT, are a UK wide education charity supporting 40,000 young people each year to enhance their technical, personal and employability skills. They are launching a pilot ‘EES Applied’ programme at Space Studio West London in November 2017 and are looking for industry mentors. Mentors will work with teams of 4-6 students during the Autumn and Spring terms on a science, engineering or technology project related to your company. Not only does mentoring bring your company benefits in terms of continued professional development, you will enable the young people to understand the real world application of what they learn in the class room, and help them on their journey to be the engineers, technologists and scientists of the future.